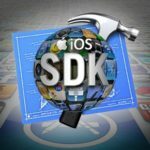 You have less than one week remaining to jump on this how to course on building your own iOS apps. 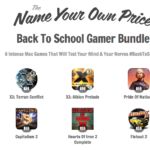 Name your own price for this Back to School Gamer Bundle! Currently, the price to get six Mac games is under $4. 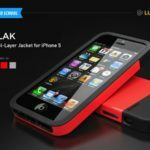 This case from LUNATIK brings stylish and lightweight protection for your iPhone 5. 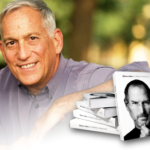 Fans of Steve Jobs will enjoy the following video bundle. 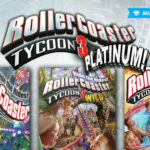 RollerCoaster Tycoon 3 Platinum is on sale for $5 in our Deals Store. 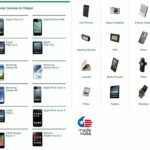 Hone is available on sale for $49.99 which includes free shipping to Canada. Keep your Mac happy and optimized with xScan, on sale for $9.99 with a 30 day moneyback guarantee. 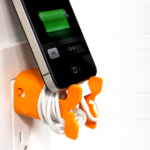 The ‘Goldie’ slips over your USB charger and helps keep your cord tangle free, plus it’s also a stand for iPhone, iPad mini or iPod. 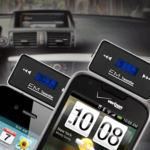 This universal hands-free kit will take music listening and phone calls in your car to a new level. 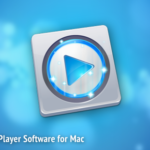 Mac or PC owners with Blu-ray drives need to experience Macgo’s Blu-ray player software, on sale for 50% off. 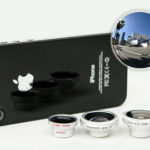 The 3-in-1 Lens Kit deal will supercharge your iPhone photography–plus it’s shipped free to Canada!